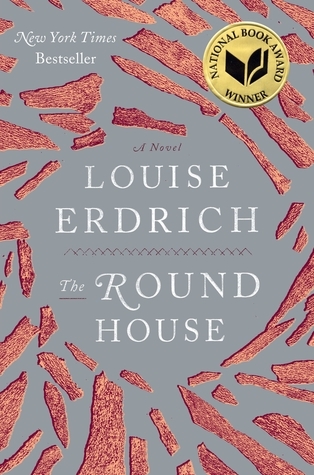 The Round House by Louise Erdrich won the National Book Award in 2012. I haven’t read the other finalists, so I can say whether I agree with the choice or not. I can say that the book is satisfyingly complex, with dense, thought-provoking issues. The story is narrated by Joe, a 13-year-old Native American. His mother is raped and Joe and his father, a tribal judge, attempt to solve the crime, dealing with fuzzy jurisdictional questions and ultimately with questions of revenge and justice. I don’t love books narrated by kids, but this Joe doesn’t seem much like a kid to me. His parents–father, especially–entrust him with information and the responsibility that goes with it. And for the most part he handles it well. The story is told retrospectively, so we learn a little about Joe’s present life as the story of that one summer unfolds. Definitely an entertaining read, and one that is likely to stick with me.